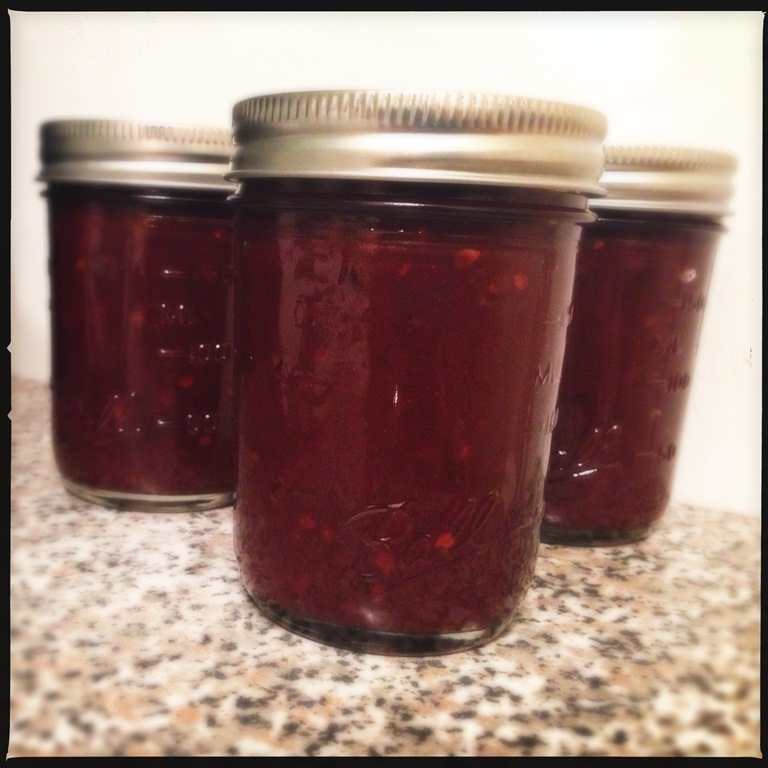 From the moment I realized a fig tree grows in Brooklyn, I’ve been dreaming of Brooklyn-grown figgy jam. I’ve stalked the greenmarkets, traveled to Williamsburg where I know the Brooklyn Kitchen often carries them and tried to forage for my own in trees around Brooklyn. All fruitless ventures. Last year, I thought I finally figured it out. We moved from a 6-story apartment building to a two family rowhouse. While the new apartment doesn’t give us backyard access, our landlord’s luscious garden has a pear tree and not one, but two fig trees. I finally had access to my very own figs. Then winter came. 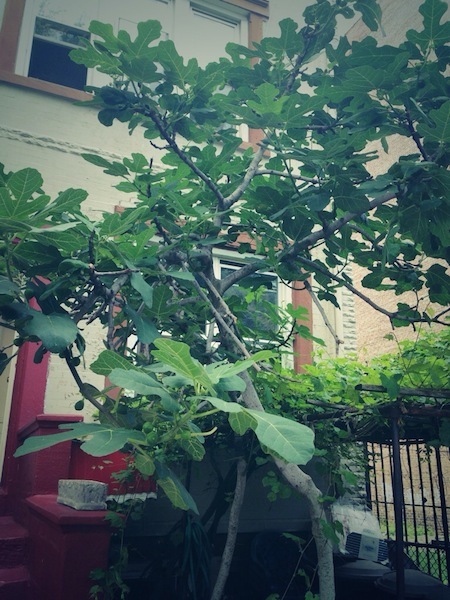 I’m sure you’ve seen the news about the fig trees dying out all over Brooklyn. The winter was a bit harsh for these Mediterranean plants. Back in April and May when every other tree was sprouting it’s greens, fig trees around the borough remained bare. Luckily the rumors of them completely dying off aren’t true. Eventually the leaves started coming back and just a few weeks ago I saw some green fruit hanging off a few dozen recovering branches. But still a bit too late to harvest any ripe fruit this year. Hands down, cherries are my favorite part of summer. I usually can’t bring myself to buy them out of season because they’re just never as good. And the second best thing to fresh cherries in season is preserved cherries for the other 11 months of the year! I had so many plans. Aside from the usual suspects like bourbon cherries, I was set to make maraschino cherries, savory preserves, syrups and more. You can imagine my disappointment when I arrived to the market and learned my plans to bring home buckets of cherries wasn’t happening this year. Quite pleased with my first batch of spicy tomato jam (I’m convinced I could have made another jar if I didn’t sample it so much), I still had about 4 pounds of tomatoes left over from my two bushel canning projects and craving for more. What I wasn’t up for was the 5 hour cooking, babysitting, tomato splattering all over my stove again. I was convinced there had to be some shortcut. 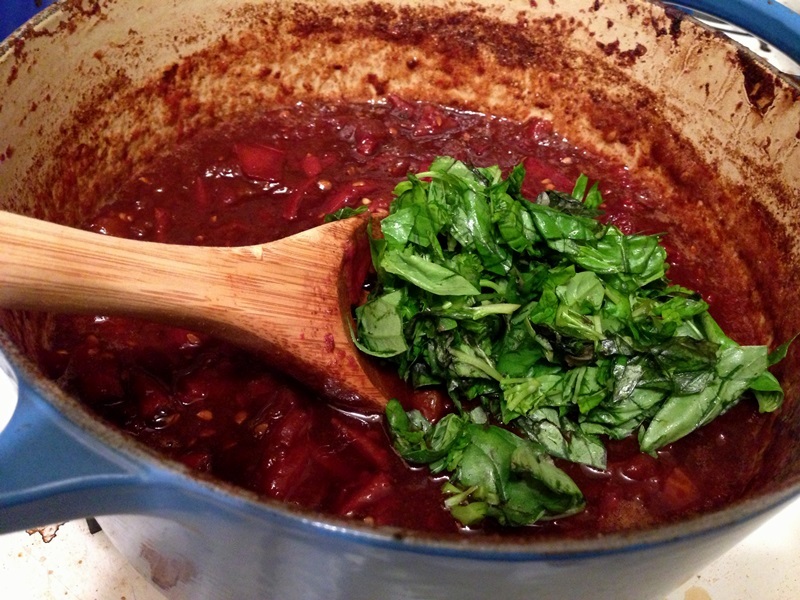 Lots of people make tomato jam. Busy people. Sane people who don’t work all day then stay up canning until 2am (a fact I will not confirm or deny). So what was the secret? In February I went to my first ever BK Swapper event. My jams, jellies and caramel sauce traded well for a bounty of goods but what I remember most was the tomato jam. Sweet, sticky, with a bit of heat to round things out, it made ketchup seem so bland and basic. It took a few months for me to open the jar, but once I did it was gone in a matter of weeks. Never have I gone through a condiment so quickly. It went on everything from burgers to toast to grilled chicken. 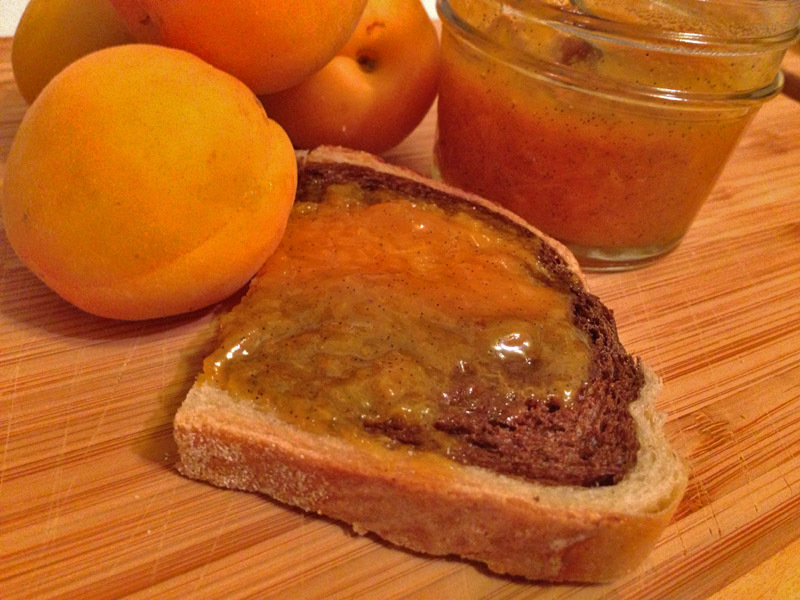 I’ve never been good with names or faces so I had no idea who made this delicious jam. I searched the BK Swappers Facebook page for clues but nothing. 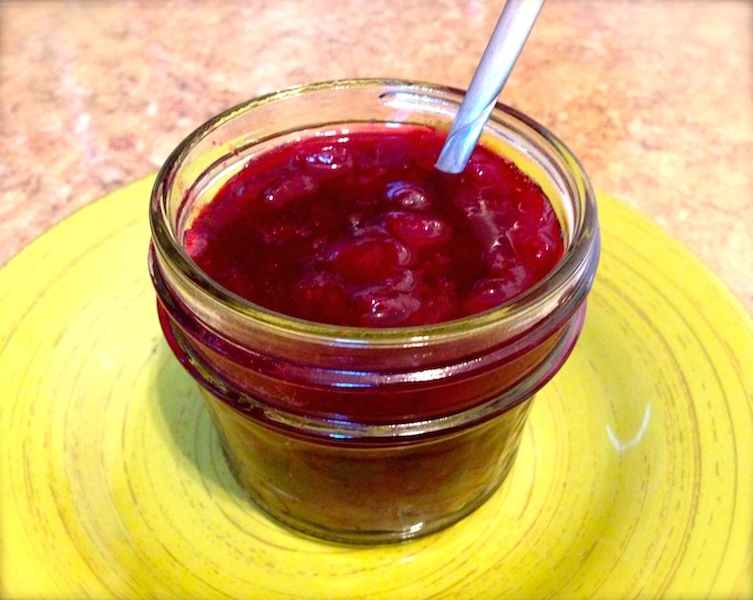 With much despair, I realized if I ever wanted to enjoy this yummy jam again, I’d need to make it myself. I read somewhere that apricots are one of the only fruits that improve in flavor through cooking. I never want to believe such a thing could be true. All winter I indulge on dried apricots and apricot preserves, savoring each bite. When apricot season finally rolls around, after almost months of strawberries and a brief flirtation with cherries, I gladly shell out the $4 a pound for the petite fruit, rushing home like a child to enjoy my treasure. The thing about apricots is they’re so small. Where as one peach may keep me satisfied, I need 3-4 apricots to do the same. I break open the first fruit, discard the pit and bite. Hmm, a little squishy–I must have picked an over ripe one. The next, firm but flavorless, another dud. After 3 or 4 apricots, I start to realize that cooking fact might have some weight to it. I’ve never enjoyed apricots fresh from the tree, but even the best looking specimens brought home from the greenmarkets never seem to achieve the flavor I expect compared to the jams, pies and crisps.